We are excited to announce that the community, Pecan Meadow, in Allen, TX is now Pre-Selling by Appointment only. Contact us today to set a time to meet! We are excited to share this great location and homes with you. Located in the highly-desirable City of Allen off Hedgcoxe and Custer Roads, this close-in community offers only about 120 homesites surrounded by mature neighborhoods and landscape and the convenience of established commercial and retail development. Open space and pond views provide a backdrop for homeowner gatherings, a quiet stroll or game of catch. This community, while located in Allen, is in the highly-respected Plano Independent School District, a benefit for families with kids. 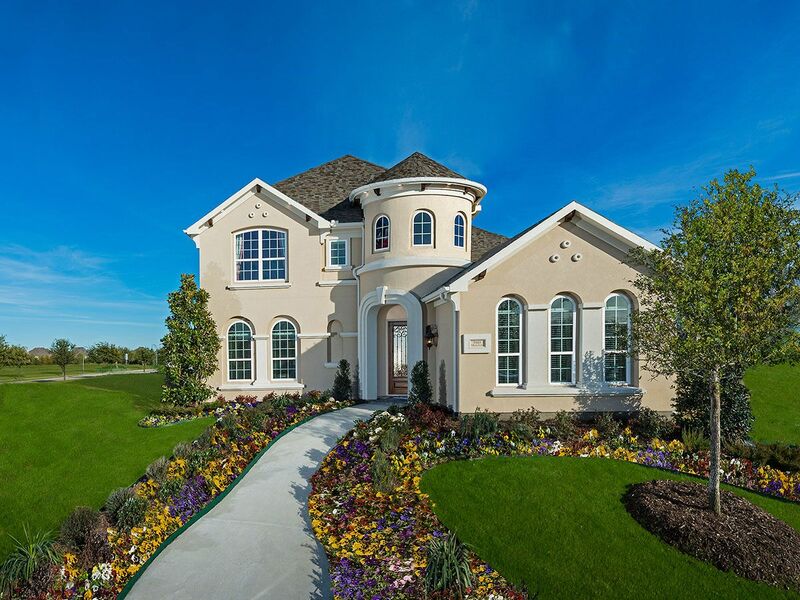 Contact Amanda Sheehan-Tague at 214.475.6398 to inquire about available Allen TX homes at Pecan Meadow.